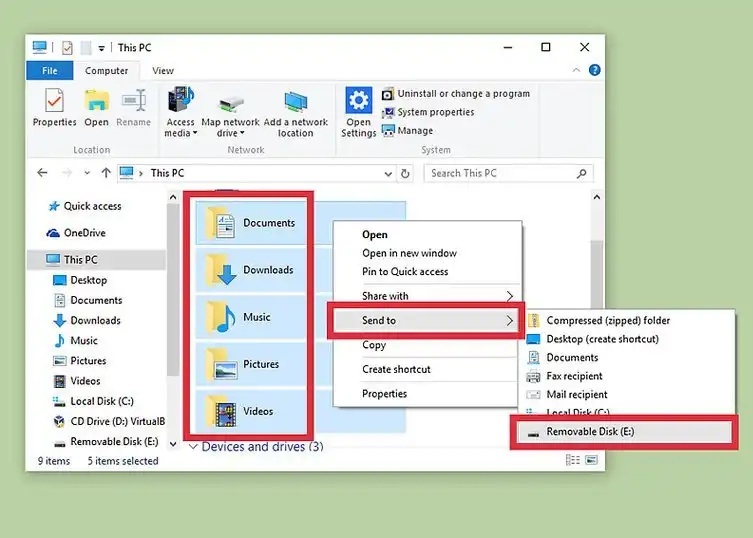 The users had claimed that they had seen an error “side by side configuration is incorrect” a lot of times while installing any application specially in windows 7, 8 and 10. Sometimes the error comes as SxS instead of side by side as both is same. There exist a folder WinSxS as a subfolder in Windows folder. WinSxS folder contains all the system components of Windows. In other words, the system component files located elsewhere is just the link to the WinSxS folder. This is from where every operating system file being called. This folder contains all the components of the operating system such as .dll, manifests etc. The WinSxS file contains several Manifest files, catalog files, backup file and many more components of the operating system. Hence, the version, language processor architecture etc components are stored in this folder. This error “side by side configuration is incorrect” is caused because of the conflict of the some of the files of the C run-time library. Sometimes, the system wants the updated version of these C runtime libraries. Hence, we need to update these files with the help of system update or installing the updated version. There are also some causes such as if the registry entry pointing to the SxS is invalid or deleted or if manifest files would be missing or if links become broken. Due to this, windows become unable to resolve the problem and hence, the error “side by side configuration is incorrect” shown up on the screen. As we already discussed the symptoms and causes of the error “side by side configuration is incorrect”. Now we will learn some of the effective methods to fix the error. One of the simple and easy way to try everything from start. 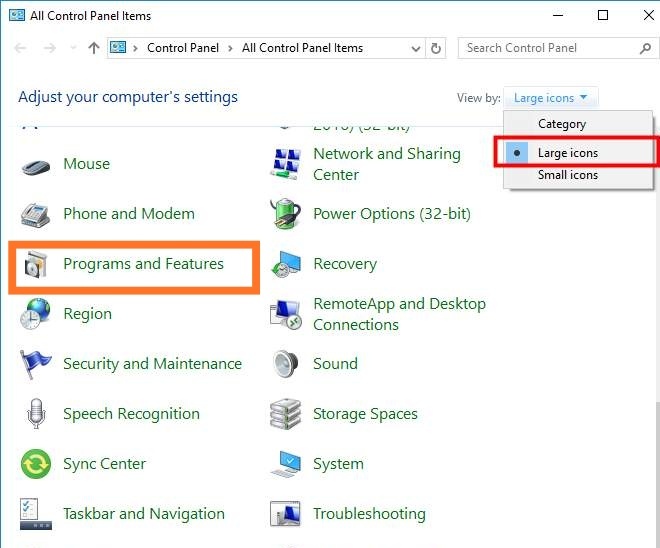 Sometimes the installation process causes error “side by side configuration is incorrect” due to an uneven intervention of the other running programs. Hence, we start each and every step from the beginning. 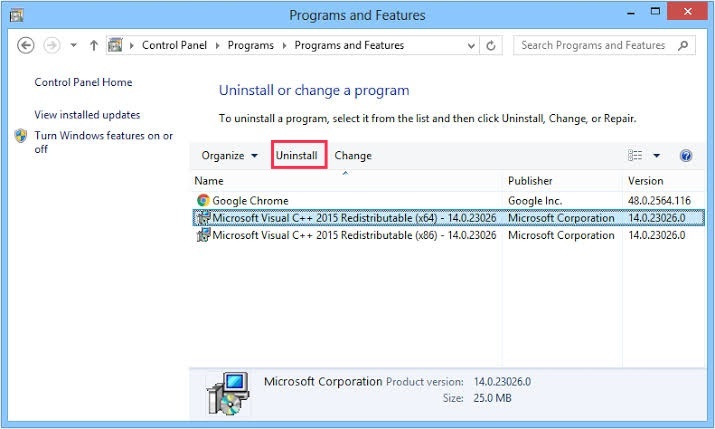 Let’s follow the simple steps to uninstall and reinstall the program. Step 2: Choose Large Icons option under “view by”. Then click Programs and Features. Step 3: The dropdown menu of installed application will show up. 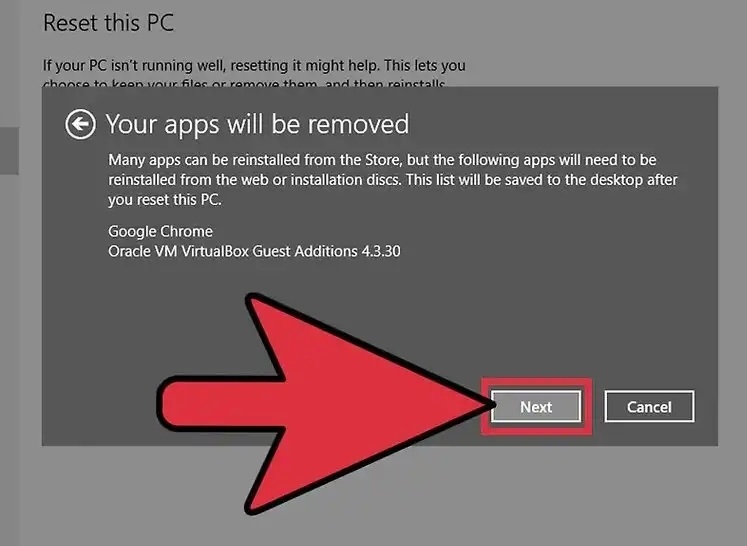 Click on the application and select uninstall option. Step 4: Now reinstall the application with the newly downloaded software. Step 5: After the complete installation process, the application will work properly. This is also one of the reasons for the error “side by side configuration is incorrect”. Hence, we need to uninstall the Microsoft Visual C++ redistributable packages. And then reinstall the updated visual C++ packages. Follow the steps to reinstall the C++ redistributable packages. 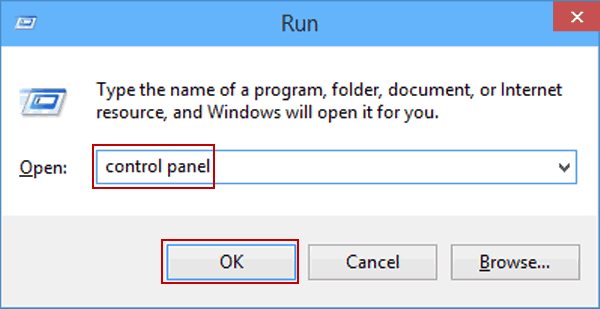 Step 1: Open Control Panel by Pressing Windows key and R at the same time to launch the run program and then enter the control panel and press enter. Step 2: Click on Large Icons from the drop-down menu in “view by” and then click Programs and Features. Step 3: The list of installed application will show up. 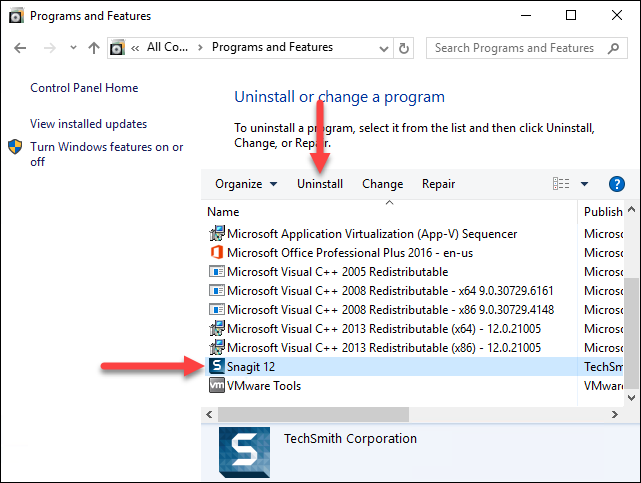 Click on the Microsoft Visual C++ package and select uninstall option. Step 4: Now reinstall the Microsoft Visual C++ with the newly downloaded software. Step 5: After the complete installation process, reopen the application which causes an error. After the update of the visual C++ package, the error will be fixed. Most of the time, the error “side by side configuration is incorrect” is the cause of corrupt system files. Hence, it is advised to run a system check so that if any file had been corrupted, the system check will fix the error. We are going to discuss, how the system check works. 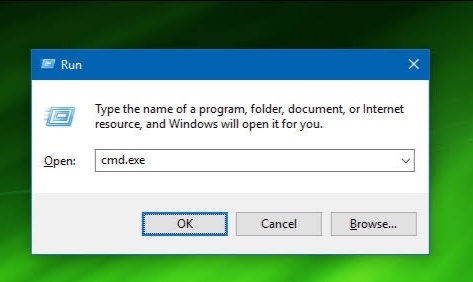 Follow these steps to run system check with the help of command prompt. Step 1: Open Command Prompt. (You can directly hit windows key with R button to open run window and then enter cmd to run command prompt). 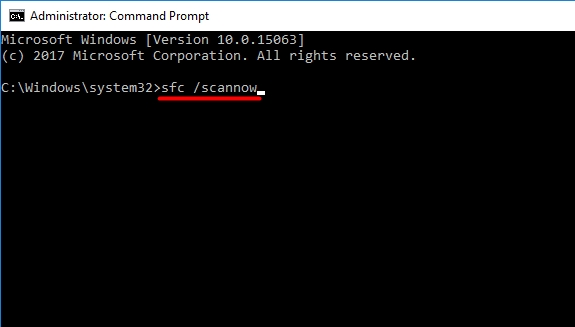 Step 2: When command prompt opens, type “sfc /scannow” and press enter button on your keyboard. Step 3: Wait for the moment to complete the scan. Once the scan will be completed, check if the error would be fixed. 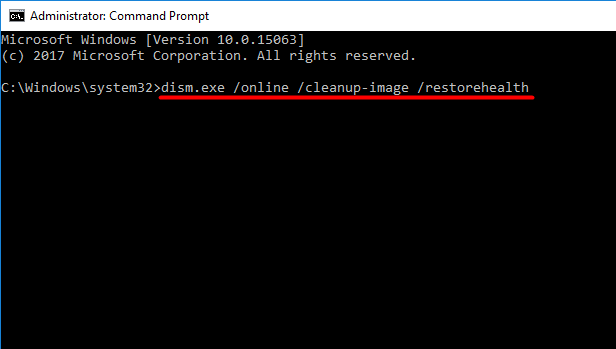 Step 4: If the error still pops up as “side by side configuration is incorrect” then again open the command prompt and enter “DISM.exe /Online /Cleanup-image /Restorehealth” and then hit enter. Step 5: Check once again, the error will be fixed. When nothing works, resetting your system is the ultimate method to fix any problem. This is the best and suitable way to fix the error “side by side configuration is incorrect”. This enables us to reset all settings and application to the freshly installed windows. This method also helps us to restore all windows settings and application at the time where no errors were encountered. Follow some basic steps to reset your system. Step 1: Make a copy of all the data with the help of a backup option. Save your data in the removable drive, external drive or store data using cloud storage. Step 2: Navigate to the setting option with help of the search tool. 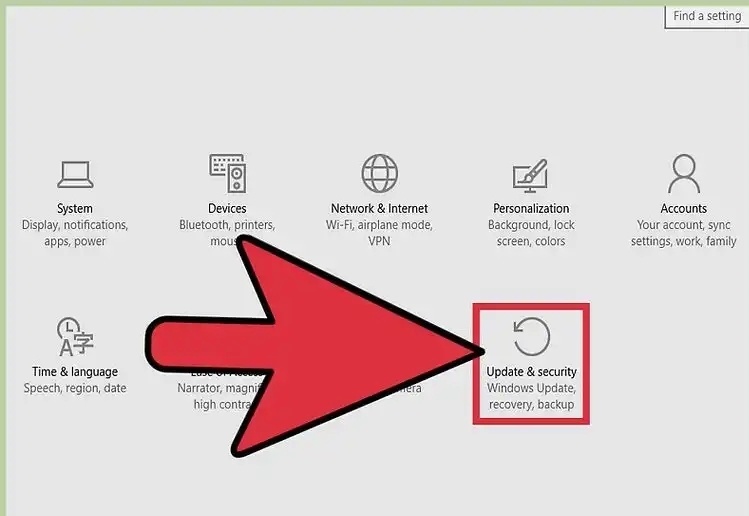 After the setting windows appear, click on”Update and Security” option. Step 3: The update and security windows will flash. Scroll and click on recovery option. 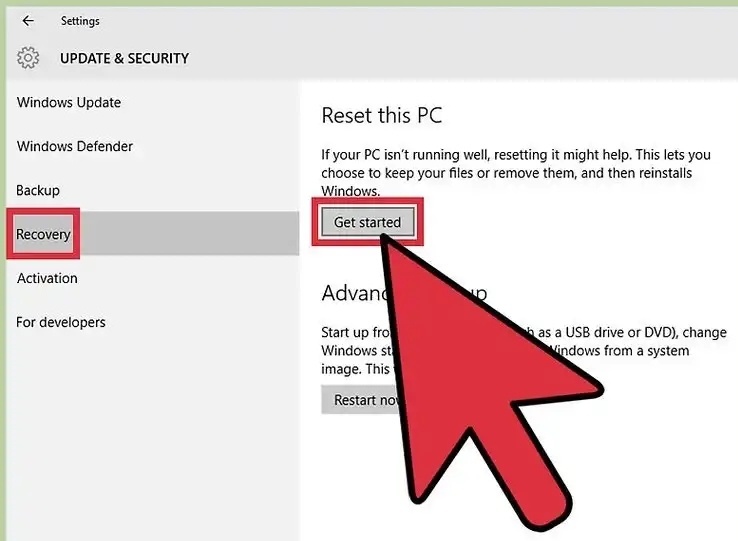 Step 4: Select “Reset this PC” option and further click on the “Get Started” button. 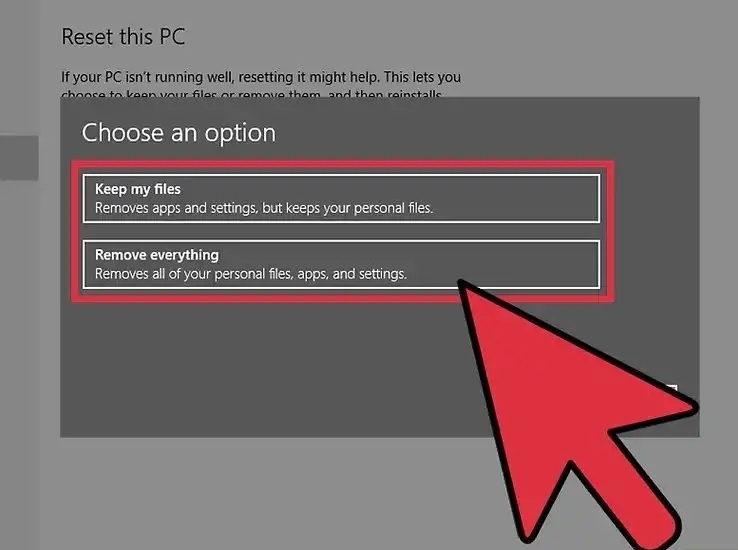 Step 5: The “choose an option” menu will appear with “Keep my files” and “Remove everything” options. Select the desired option and then click on the next button. After a few minutes, the reset window will close. These are the methods you can use to fix the error “side by side configuration is incorrect”. Try to start with the first method and if it would not working with you, try to jump to the next method. All the methods are chosen and described in a way so that you can easily fix this error. Therefore, every method is unique in its way. So try to use different methods, the problem will be sorted out easily. If this article is helpful with you, try to share your experience with your comments.